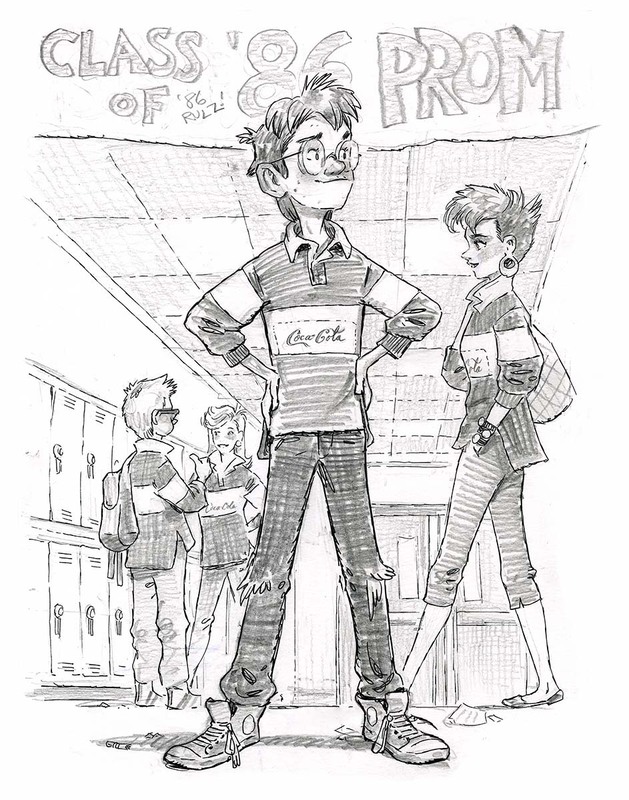 Tommy Hilfiger’s Coca Cola rugby shirt was all the rage in 1986. I didn’t even know what rugby was, but I knew I had to have one. After I picked up my paycheck on Friday night I drove down to the Palm Beach mall. Lining the entrance of Jordan Marsh were racks of rainbow-colored rugby shirts. I snatched my prize and plunked down $60 (about $120 today), which was most of my paycheck but, for once, I wouldn’t be wearing a knockoff brand. Everybody at school would be impressed that I was one of the lucky fashionable few to own this coveted shirt. Come Monday I just knew I’d stand out for sure.